Developer Tool for Volvo (dev2tool) allows you to program more than 11000 parameters on Volvo, Mack and Renault trucks (Level 2, Level 3). 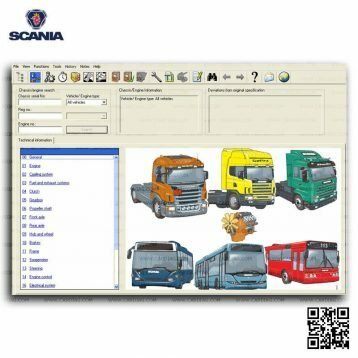 Developer Tool for Volvo (dev2tool) allows you special programming operations on Volvo, Mack, and Renault trucks. You can access Level 2 and Level 3 parameters without connection to central online servers. There is a license key (USB HASP license key) included so there will be no problem at all to move this software from one PC to another. 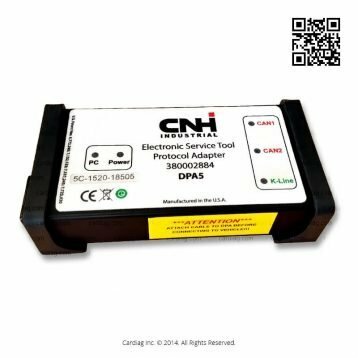 Developer Tool for Volvo allows you to access and program parameters in Level 2 and Level 3 without connection to central online servers. 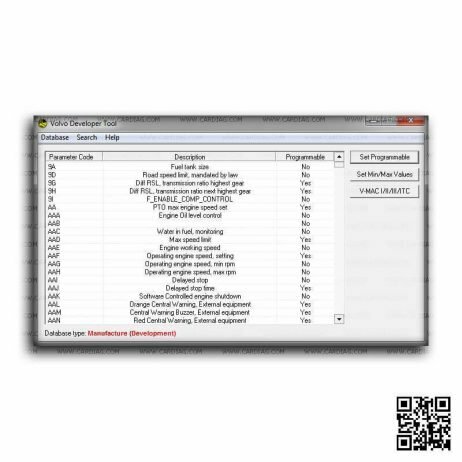 Devtool allows you to program more than 11000 parameters on all compatible trucks, buses and other heavy vehicles. 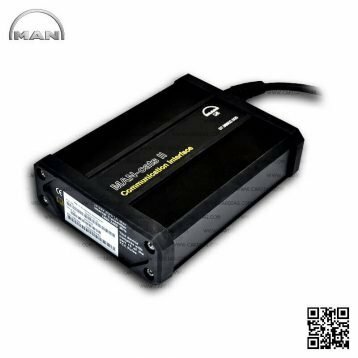 Devtool can program speed limit, change chassis ID, disable immobiliser and do other serious job. 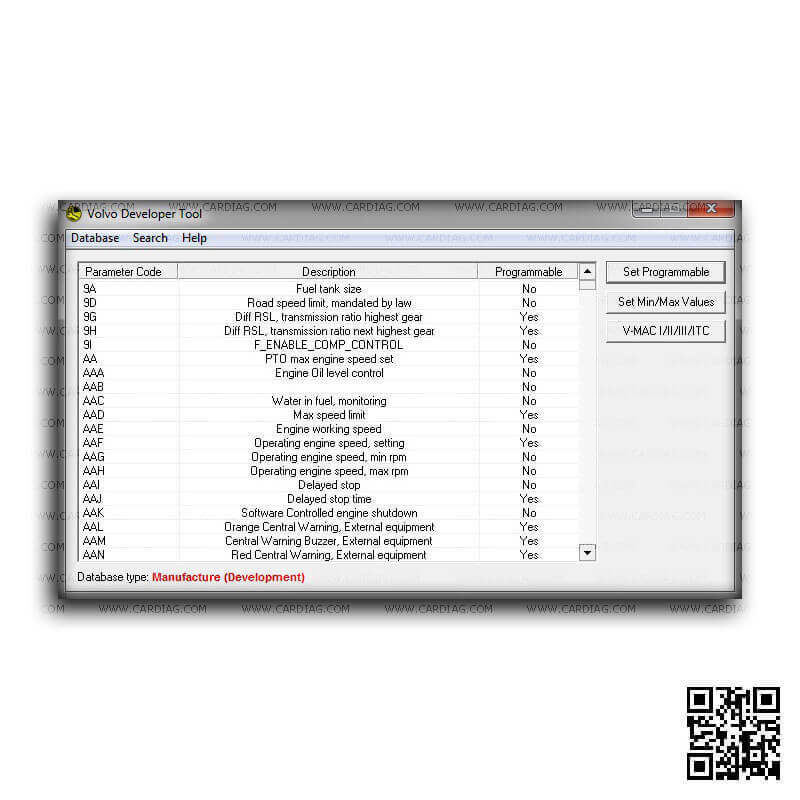 Devtool is compatible with Windows 2003/XP/Vista/7 operating systems (we recommend you to use only 32bit versions). 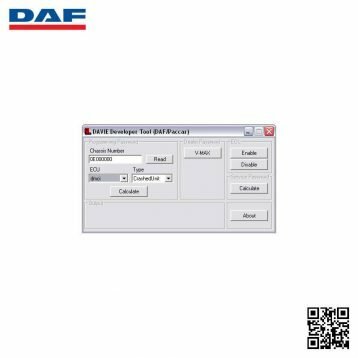 Devtool comes with a USB license key (HASP). 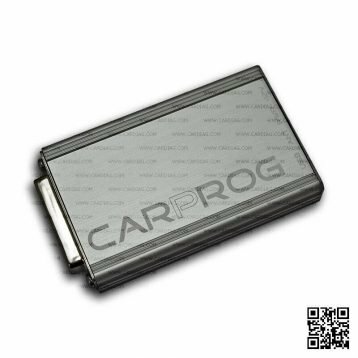 Developer Tool for Volvo was last modified: July 13th, 2017 by Cardiag Inc.